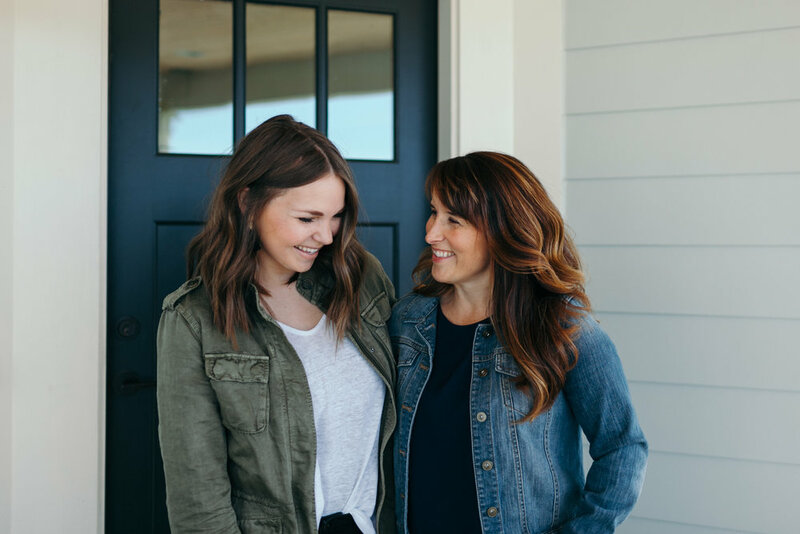 We get asked a lot about personal style, and how to combine our pillows for each unique home. Our pillow line was created with almost every style in mind. The goal of our pillow line was to create luxurious (yet affordable) , eco-friendly (organic), functional (with zippers for washing), aesthetically pleasing pillows for everyone! To help you identify your style, we've created some of our favorite pillow combinations. But remember, the combos are endless! 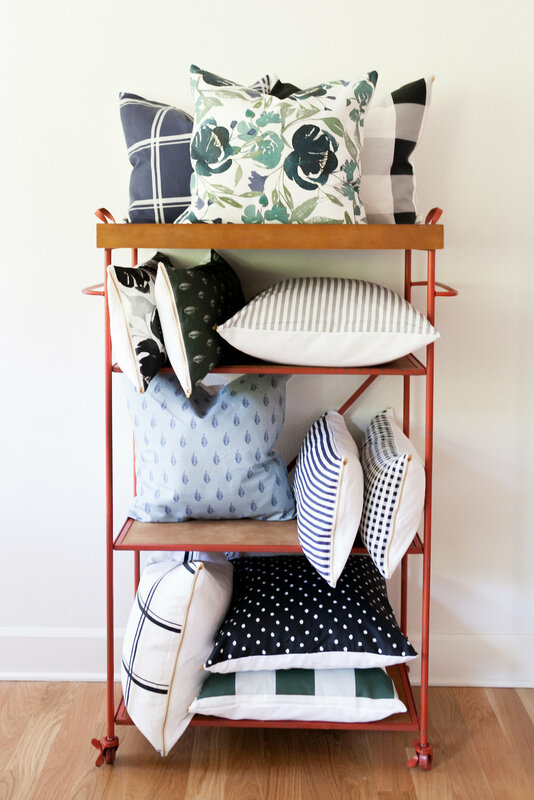 Every pillow from our line goes together... Which means, you can look like a pattern mixing pro without having to think too hard! View and purchase all of our Light & Dwell custom pillows here!